At Loxone, you will find innovative product design combined with state-of-the-art smart home technology. That’s exactly what makes Loxone so unique. We offer a holistic, perfectly matched product range for every application area from stunning lighting to unique multimedia entertainment and so much more. Light not only contributes significantly to the atmosphere in your home, but also changes the way you feel. With the right lighting, you can transform entire rooms at the push of a button. 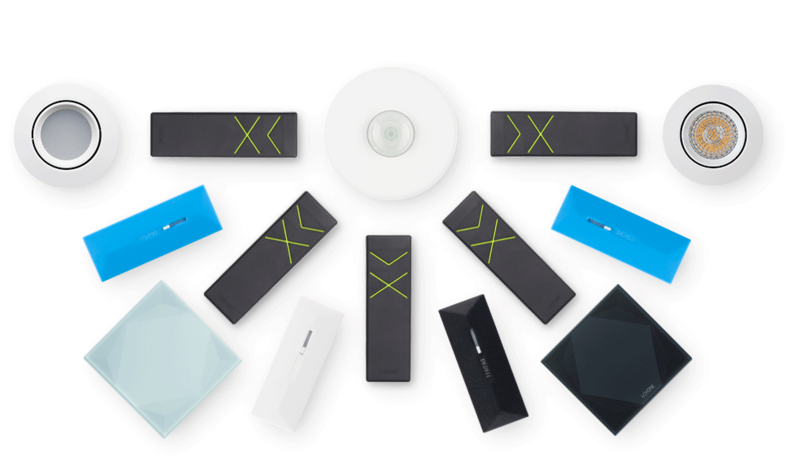 For this reason, Loxone has developed smart home products that provide the finest light and are not only technically perfect but also easy to install. The right lighting can enhance your home and provide energy saving benefits too. Bring your home to life with music – whenever and wherever you want. Specially designed for use in a smart home, our Music Server and accompanying multimedia products offer an intelligent, comprehensive solution for your home. With Loxone, your sound system can be multi-functional. As well as just playing music, your Music Server can also serve as an alarm siren, door bell or audible notification system if you’ve left the garage door open, for instance. These features are all possible with our powerful configuration software. Through our comprehensive range of accessories, we offer you a complete solution for the implementation of your entire project. The intelligent Miniserver sits at the core of your home, and brings systems and devices together seamlessly. This means that your home always knows what to do – automatically. No stress, no fuss.